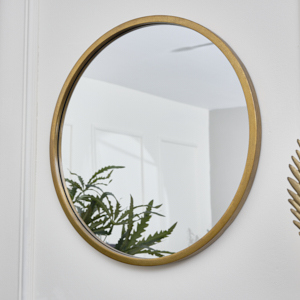 The secret to a happy life is to put yourself in the right lighting. 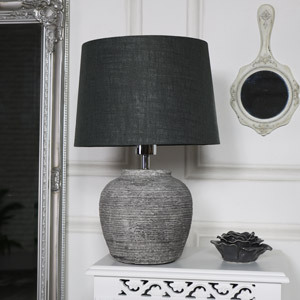 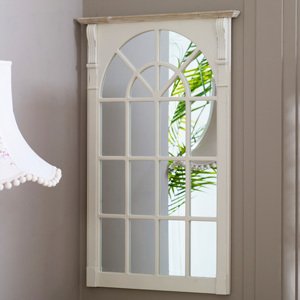 So light up your home, and brighten up your life, with our stunning range of hand picked mirrors and lighting! 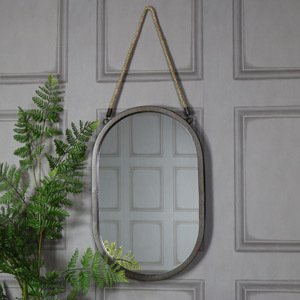 Our Windsor browne collection of mirrors and lighting is home to the most perfect industrial and rustic kitchen , living room or bedroom lighting and mirrors! 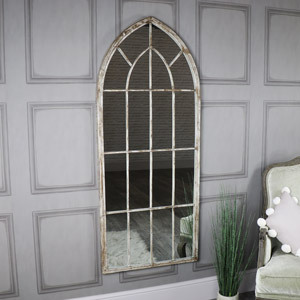 Which ever style you require, whether you have a loft style industrial room, a quirky rustic room or a country cottage style room. 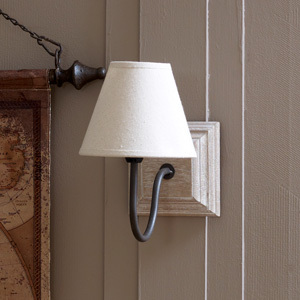 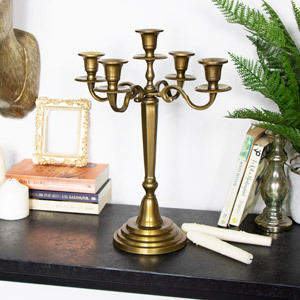 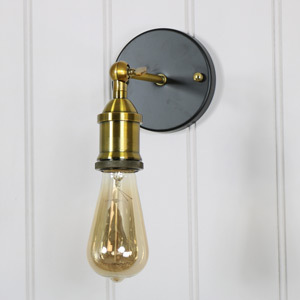 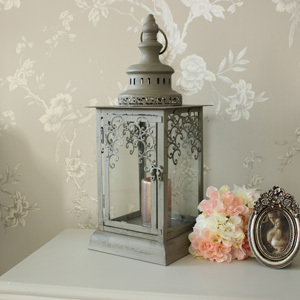 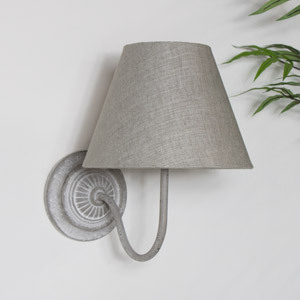 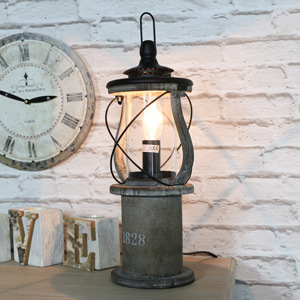 Either fill your room with a stunning antique style statement pendant, or simply find your perfect small lighting accessory to add that pinch of light happiness to your home. 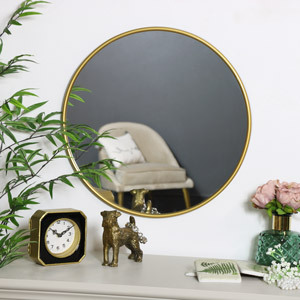 Some people don’t realise that adding a mirror also adds an element of light to your room, reflecting the light and giving the illusion of more space. 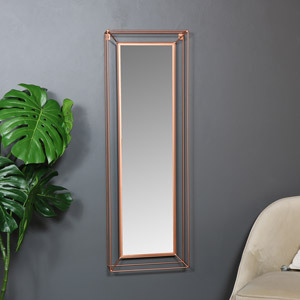 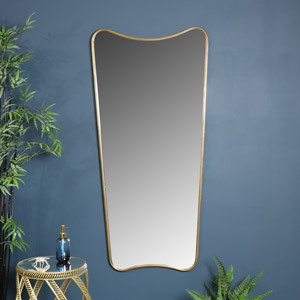 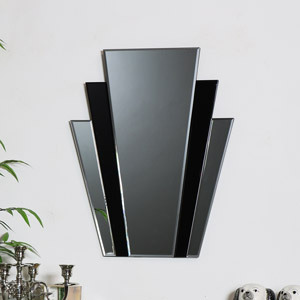 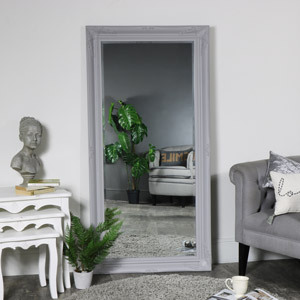 Whether it be a small mirror or a large floor/ leaner mirror we have a massive range to choose from in range of colours and styles. 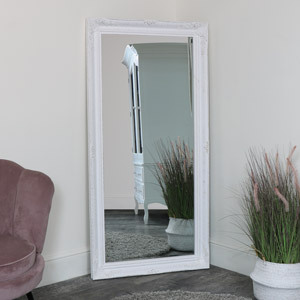 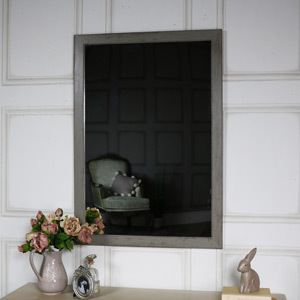 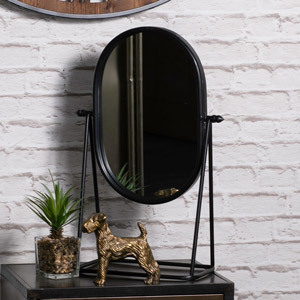 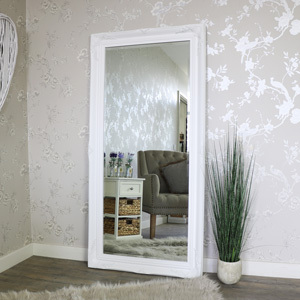 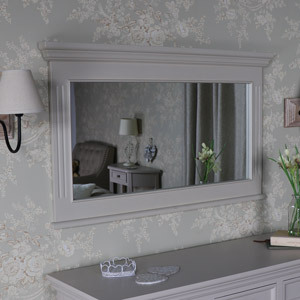 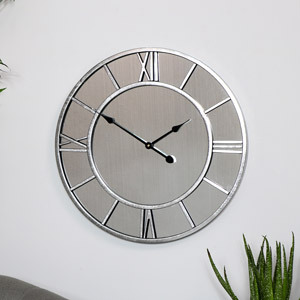 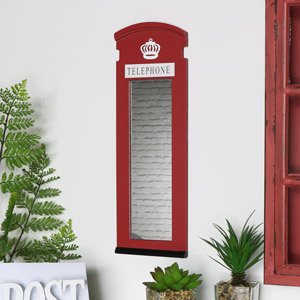 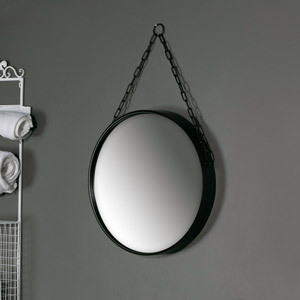 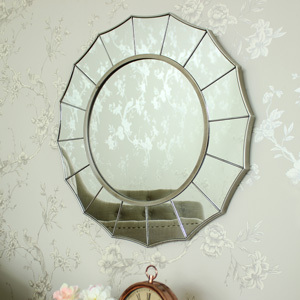 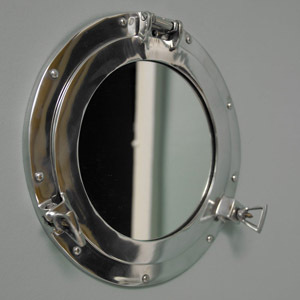 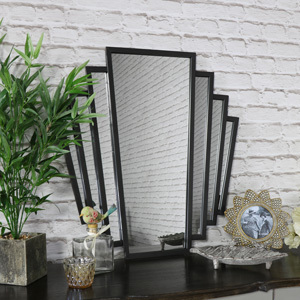 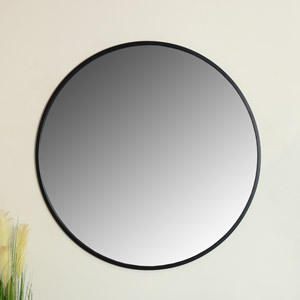 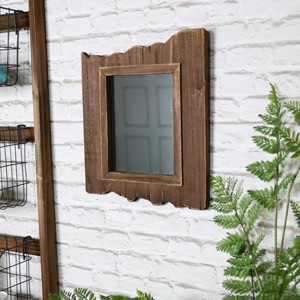 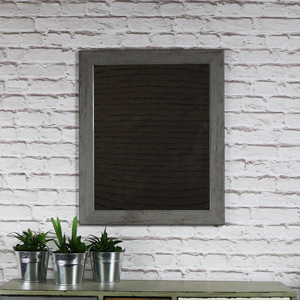 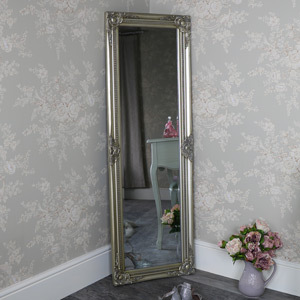 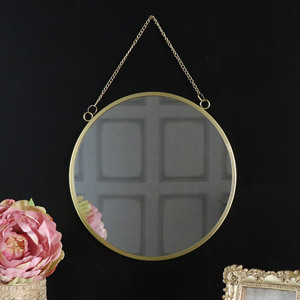 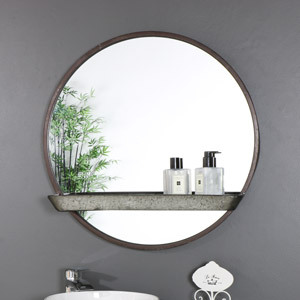 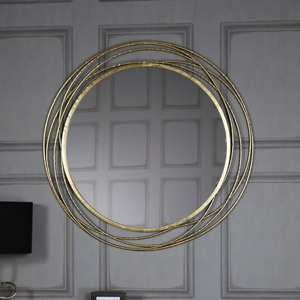 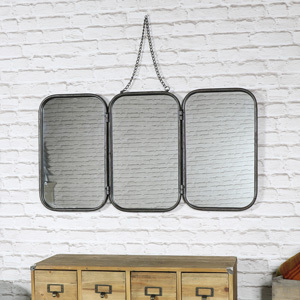 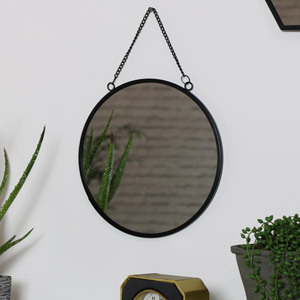 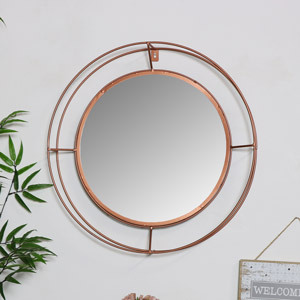 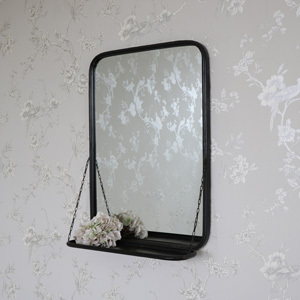 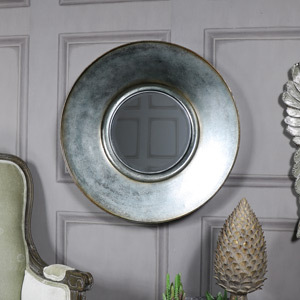 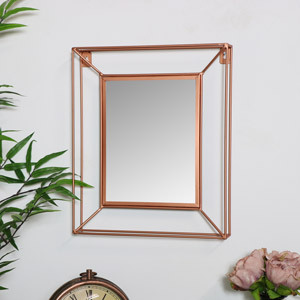 Why not go for a wooden framed rustic style mirror or an industrial meta framed mirror, we have loads to choose from!